The parish towns of Langdon Hills and West Horndon are located in between Basildon and Brentwood. Both are commuter towns and offer easy access to London. 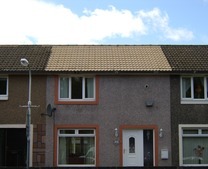 There is a wide mix of housing stock from older detached properties to modern new homes built in the last ten years. 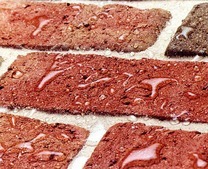 If you live in Langdon Hills in Basildon or West Horndon and need a highly professional roof cleaning service our Smartseal Registered Installers can help. To ensure complete peace of mind, all our registered roof cleaning contractors are fully insured and comply with all health and safety regulations. To make sure your roof is thoroughly cleaned and free from moss the roof cleaning process is done in stages to get the best results and one you are proud of. 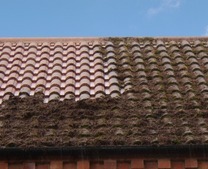 In the case of heavy moss growth, the roof tiles may need to be pre-treated first to ensure any moss spores are killed off to make sure it can be removed easier. 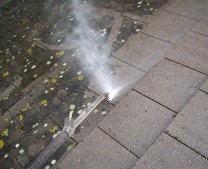 Other unsightly features such as bird stains, algae and lichens, as well as general dirt and grime can also be removed by pressure cleaning. 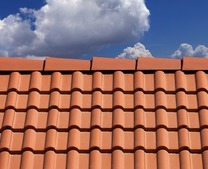 After your roof has been cleaned, a fast-acting potent biocide is sprayed onto the roof tiles to kill any remaining fungal spores. 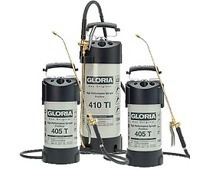 This should help to keep the roof tiles free from moss growth for the foreseeable future. 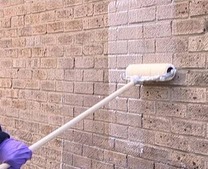 For additional protection, a clear roof sealer can be applied or for a transformational effect, a coloured roof coating may be an option. 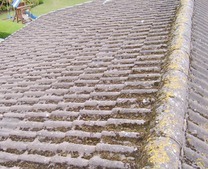 Soft roof washing is also an option where a roof that is dirty can be cleaned from ground level without the need to get on the roof where there is always a risk of causing damage and resulting in repairs. 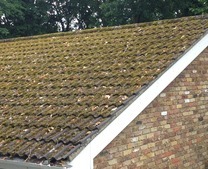 A chemical mix is heavily sprayed onto the roof and will dislodge any moss, algae or lichens present. 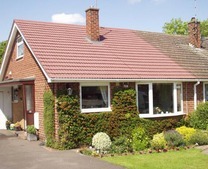 This is an effective roof cleaning process for lower roofs such as on bungalows. 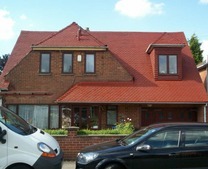 Free roof cleaning surveys and quotes are available for homeowners in Langdon Hills and West Horndon. All you have to do is call 0800 849 9498 or complete our online enquiry form.